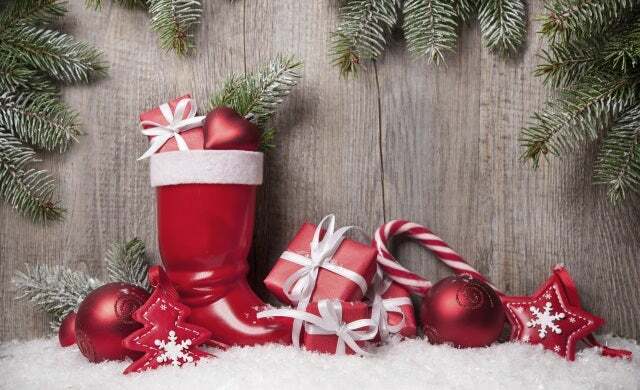 Christmas, Easter, Valentine’s Day and Halloween – they all have one big thing in common; the fact that seasonal businesses rely on them as a means to boost annual revenues. Large brands have always used the festive season to plump up sales; attracting Christmas custom through a raft of expensive advertising campaigns and initiatives. You only have to look at John Lewis’ recent ‘Man in the Moon’ advert, already viewed over 11 million times since airing last week, or Currys PC World’s new ‘Spare the Act’ adverts starring Jeff Goldblum, to see how brands capitalise on Christmas spirit to engage with consumers. Yet small businesses can still readily attract customers over the Christmas period without big budgets and viral videos. How do you prepare for Christmas? How much extra stock do you order and do wholesalers push prices up? Do you hire extra staff to help get you through the Christmas period and maintain customer service levels? “We have a back-up plan in terms of people we can bring in family members at short notice. As long as we are honest with our customers (in the event of a mix-up etc) then they know they can trust us to call them if we do have a problem. How do you attract customers in the run-up to Christmas? Do you run special offers, promotions, or gifts? How do you make your business stand out against everyone else competing for attention? What mistakes have you made in the past – under-ordering, over-ordering, not being prepared for a traffic spike? For more information on marketing your business over the Christmas period, take a look at our dedicated marketing advice channel.